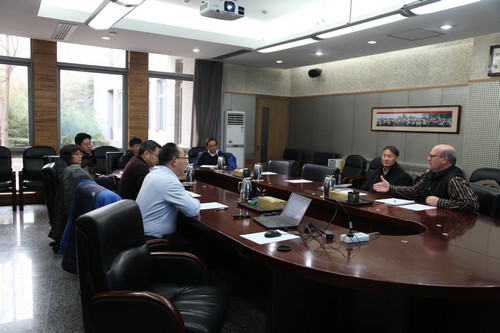 IGDB-Pioneer Workshop 2018 was held in Beijing on March 7, 2018. 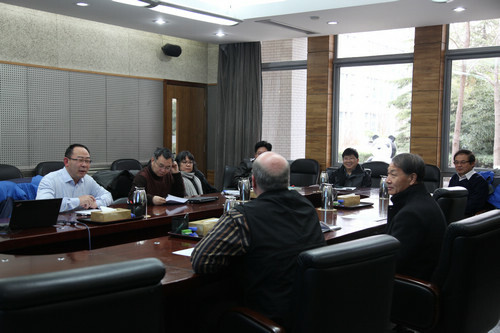 Over ten representatives from IGDB and DuPont Pioneer Hi-Bred attended the meeting. The members of steering committee reviewed the progress of this collaboration projects. Project leaders from IGDB reported their recent progresses.